DSPA fire safety systems can be applied in applications such as archives, computer & server rooms, electrical cabinets and many other objects or rooms. In the last decade many government organizations have equipped rooms or objects that represent great value for this sector with a DSPA system. 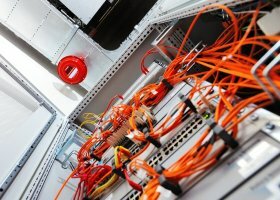 Since governments own a large percentage of all real estate and infrastructure in most countries, it is no wonder that government organizations represent a large customer group for DSPA. 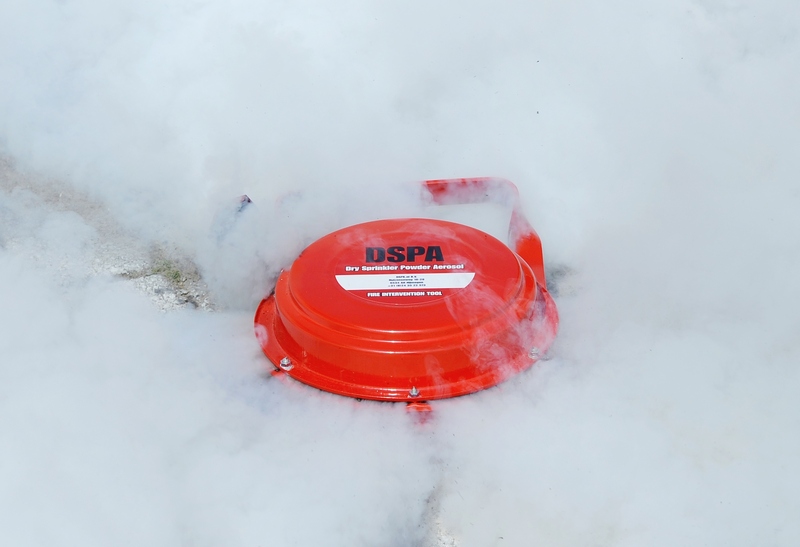 A DSPA fire extinguishing system typically consists of one or more DSPA aerosol generators and a highly sophisticated fire detection system, assuring the facility manager to be notified in the early developing phase of the fire, thus giving him or her the chance to prevent many unnecessary damages. 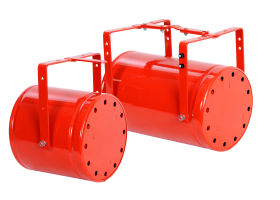 If a fire does develop, the DSPA generators will activate and quickly extinguish the fire. 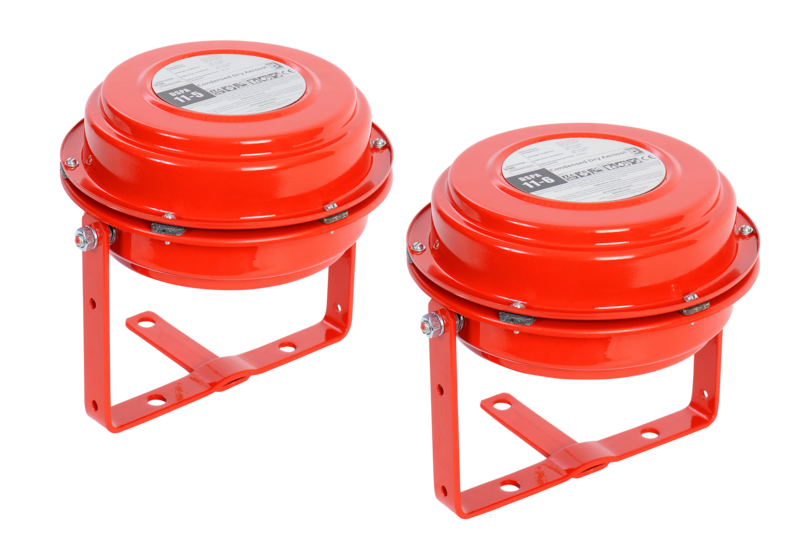 DSPA aerosol generators are highly effective, cost efficient and environmental friendly. 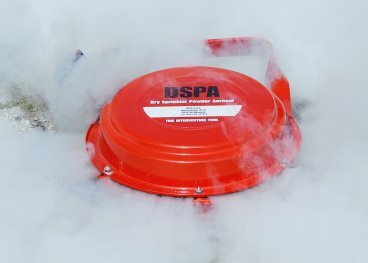 A DSPA extinguishing system is also uniquely safe: It is not pressurized and does not affect oxygen levels. 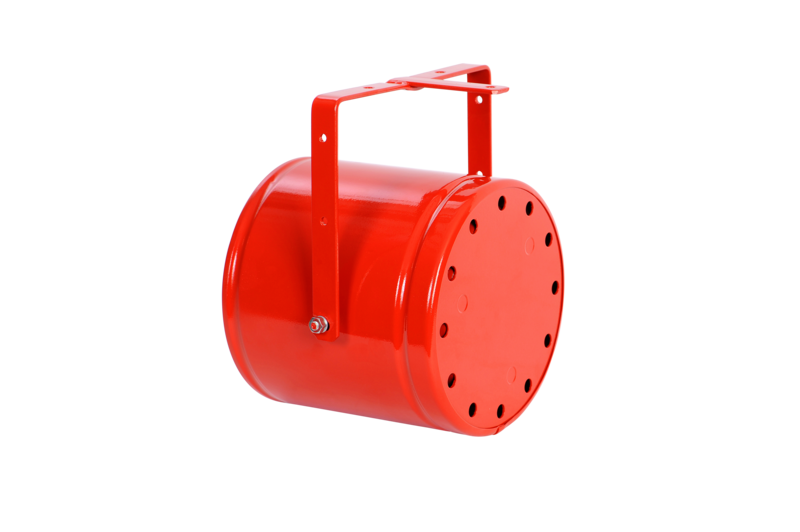 It is officially tested as non-toxic, making a DSPA system perfect any kind of application.